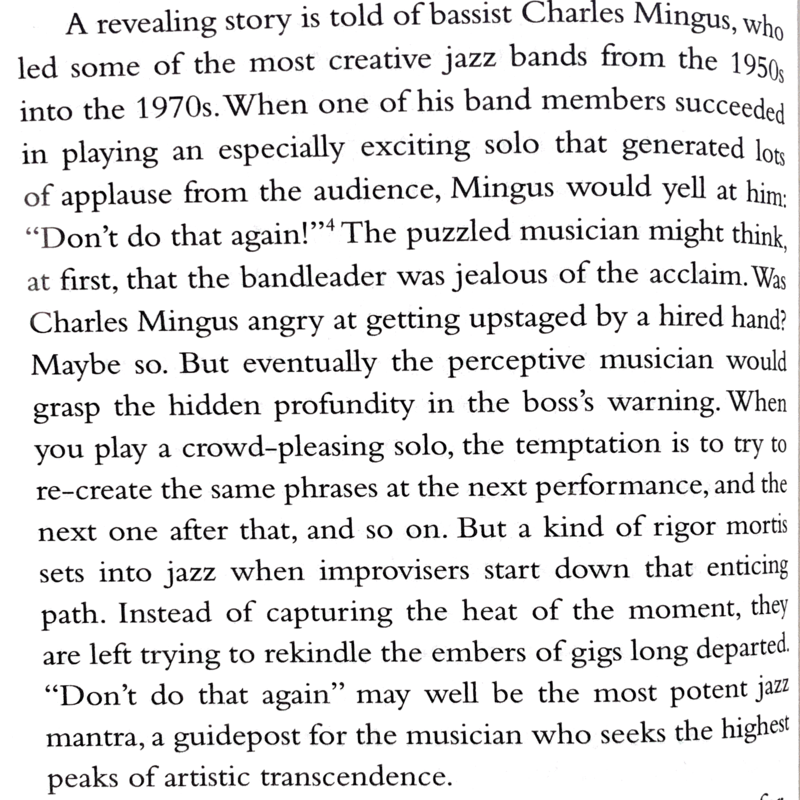 I’ve been a little bit obsessed with the creative process of jazz musicians lately. 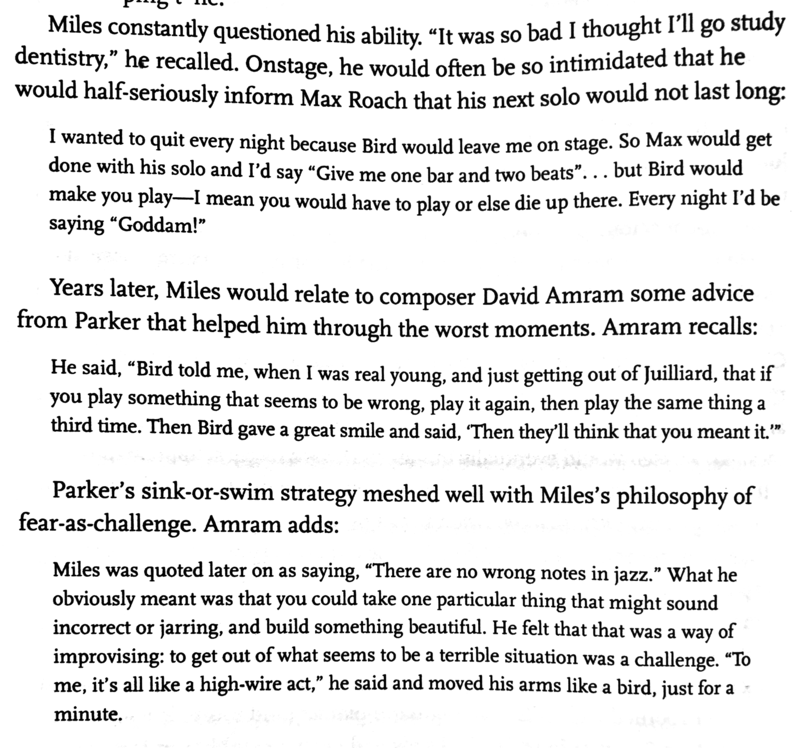 I finished How to Listen to Jazz and Kind of Blue: The Making of the Miles Davis Masterpiece, and have now moved on to The History of Jazz. The books are certainly more interesting if you’re a jazz fan, but I think even if you’re not, there’s plenty to enjoy and take inspiration from.